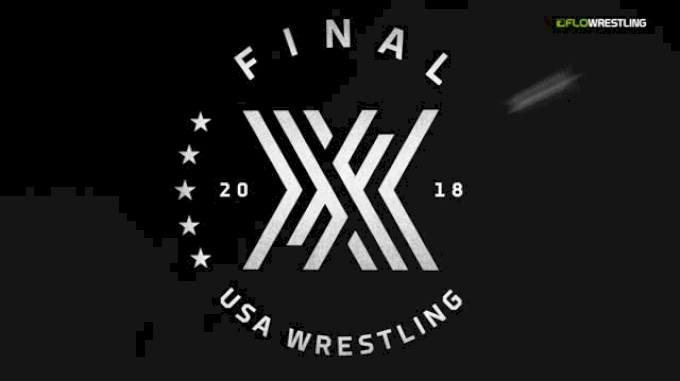 There are four world teams being decided this weekend in Akron, OH. On the Greco-Roman side of things, they'll kick off on Friday morning at 9:30 eastern time. Since the classic style is jumpstarting our weekend, here are seven guys who have never made world teams that might steal the show. First things first, the new weight classes for Cadet worlds (in kilograms of course): 45, 48, 51, 55, 60, 65, 71, 80, 92, and 110. Now onto the list. Yeah, that's right, we're starting in the Pacific Northwest. Last year, Lamer eschewed Greco and made the freestyle finals here in Akron. 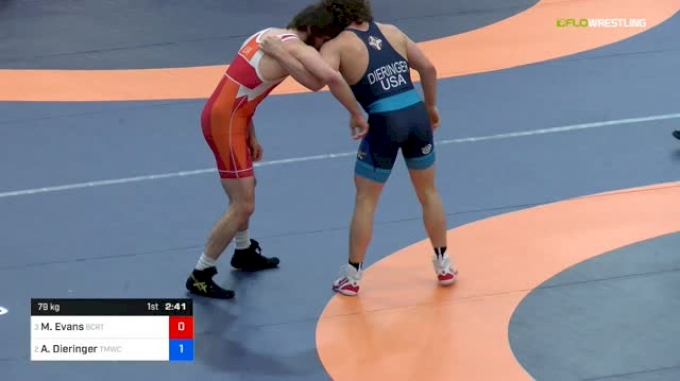 He did both styles in Fargo, losing in the freestyle finals but annihilating the Greco field. 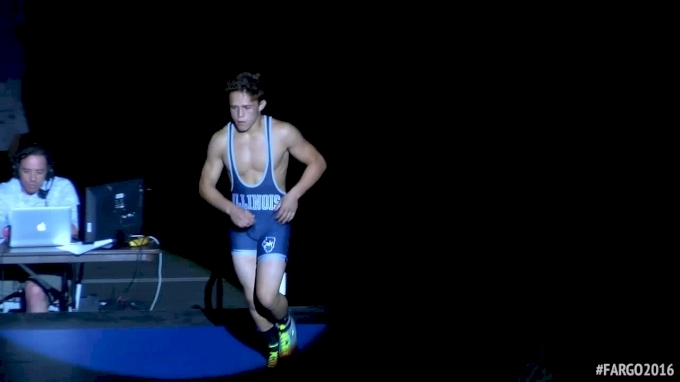 Lamer outscored his opponents 42-2, and did it all inside of four minutes. Why do I mention four minutes? Because the Cadet periods in Akron are only two minutes long. We're staying in Pacific NW with Aizayah 'Maka' Yacapin. First of all, the kid is all name team, without a question. 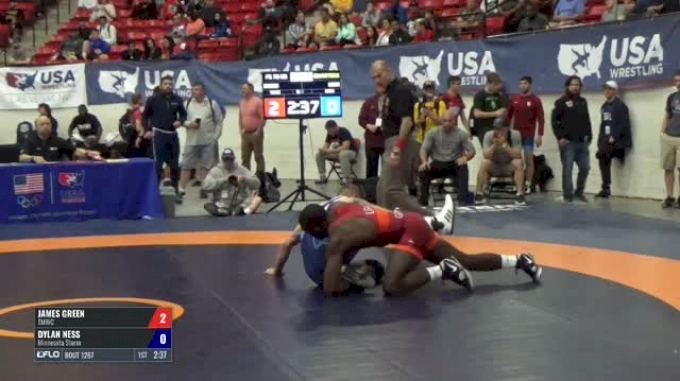 Second, if he doesn't give up a 4 to Matt Ramos in the Fargo quarters, he might have a stop sign. He also beat the guy on this list at 60kg last year in Cadet duals. One of the best Greco clubs in America right now, bar none, is MWC Academy in Nebraska, run by Zac Dominguez. The head of Greco in this country, senior national team coach Matt Lindland, has awarded Dominguez by putting him in the pool to coach age level world teams. 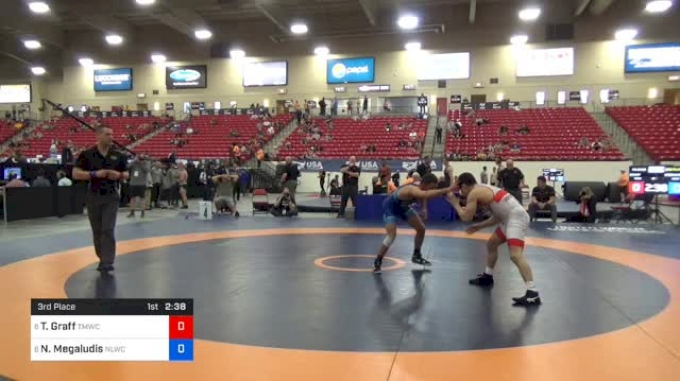 I almost went with Nate Rubino at 45kg and Jakason Burks at 51kg, but Knopick is right in that group. I know he went 0-2 here last June, but he was a different cat in Fargo. He teched his way through Northern Plains a couple weeks ago. Someone once said something to the effect of, "Minnesota guys try to break your ribs on every single gut," and meant it as a compliment. Ballantyne didn't do Fargo or Akron last year, but has won back-to-back Northern Plains titles and could be brutal now that he's up a couple weights. Give me a big boy star! I liked what I saw out of Haga at Pan Am trials. Maybe he didn't win the Central regional, and didn't have a great Cadet duals last year, but I'm giving him the benefit of the doubt. Oh and, no big deal, you just have to follow Cohlton Schultz as the anchor of our Cadet lineup. You know, the one who made a Junior world team while still being Cadet eligible, at heavyweight! Similar to the old University Nationals, U23s has the same weight classes as the senior level. Additionally, there will now be a U23 world championships every year, whereas Universitys was hit or miss on a yearly basis. 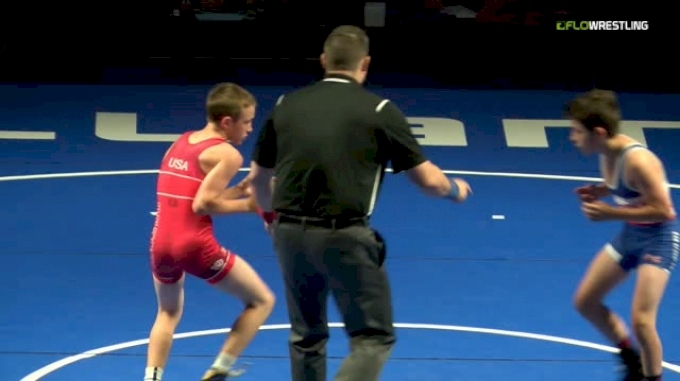 Duffield hasn't wrestled Greco since Fargo 2016. Remember that, when he teched and pinned his way through? And then put Gavin Teasdale on his back in the freestyle finals. Duffield is perfect for this weight, not afraid to let it fly. Can't wait to watch him. Johnson has made some big jumps this year, including his first overseas medal that featured a win over a junior world champ, and a win over 2017 world team member Ildar Hafizov. 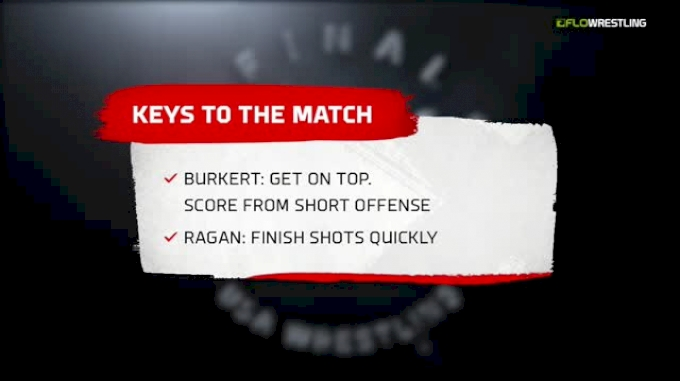 And after injury defaulting out of the Open, he's got something to prove. Making a world team would certainly put the rest of the country on notice.